This Credit Card is Conveniently for shopping. 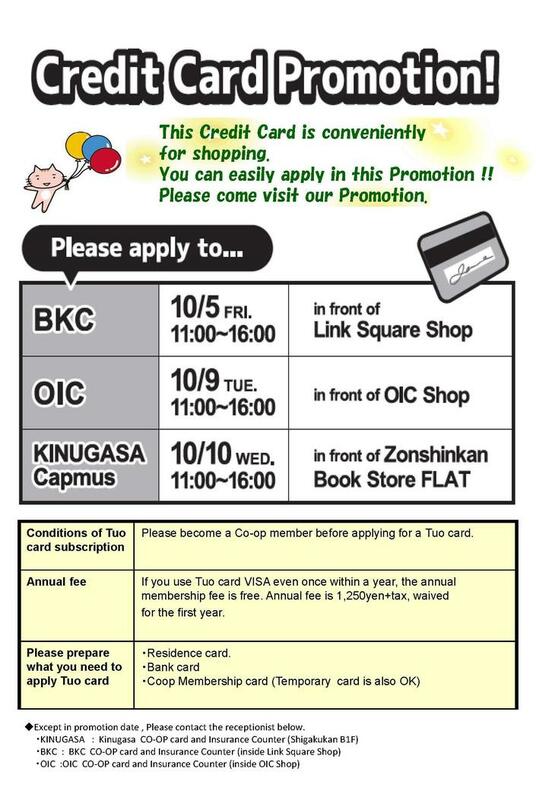 You can easily apply in this Promotion. Please come visit our Promotion.